IE4 Super Premium Efficiency Motor. 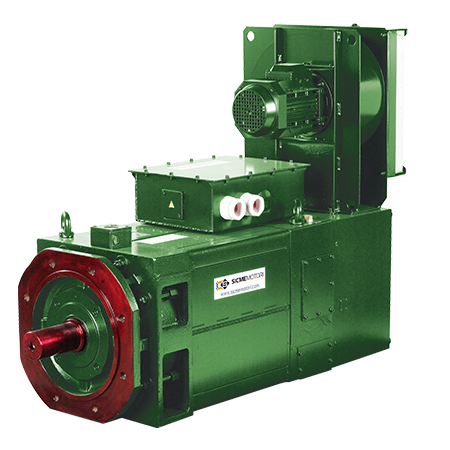 Motor designed to achieve highest efficiency and energy saving in variable speed and partial load conditions. This motor series has zero rotor losses because it is without windings. 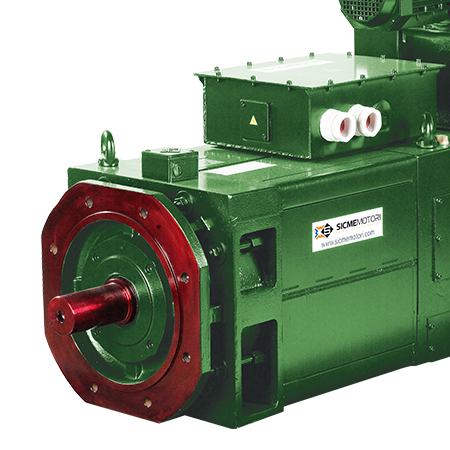 The stator is available with standard IEC mechanical parts to guarantee compatibility with standard asynchronous motors, or with sully laminated sheets in order to further reduce motor losses. 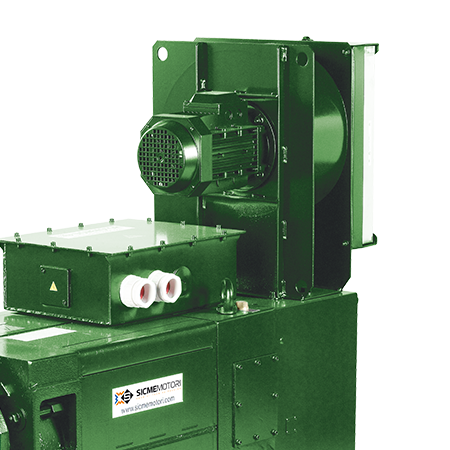 Available in various frames with power from 0.5 up to 750kW. Field of application for all the application where high efficiency is required in variable speed and partial load conditions. It is ideal for fluid motion, ventilation systems or pumps. On request are available: Large number of accessories like encoder, tachogenerator, brake, sensors and relays. Various mounting forms. Protection degree up to IP56 Internal permanent magnet version to increase efficiency and field weakening range.